This triple-jet low cost shower head has been a favourite for many years in New Zealand homes and institutions with proven performance and reliability. Available in chrome. 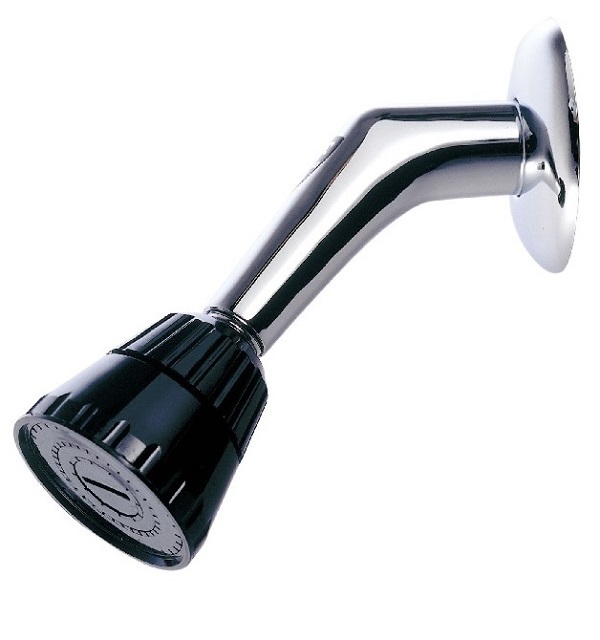 All Topliss shower heads feature solid brass internal construction for maximum longevity and performance. Designed and manufactured in New Zealand.